Fill out a tag for someone you know, a preschool in need, or for YOU! We’ll do our best to fulfill as many gift requests as possible. Mompact’s Summer Spirit of Giving was created to bring cheer to those in need and to remind everyone that giving and kindness matter all year. Check out the wonderful gifts under the tree! Do you know someone in need of some holiday cheer? Complete the form below! 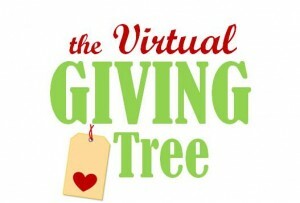 The Virtual Giving Tree Check out the wonderful gifts by clicking it! We’d especially like to help moms in need — those who have been affected by recent storms and disasters, those facing difficult financial times, or anyone in need of a general pick-me-up. But, any need is still a need, even if it just the need to feel the spirit of the holidays. How are gifts requests fulfilled? Our Mompact mom business owners have been working like busy elves to gather gifts to share with moms. In addition, Boogie Wipes will be shipping boxes of supplies to preschools across the country. We’ll also be inviting the general public to fulfill gift requests, so join us to give if you’d like by registering as an angel here. Now thru August 7th: Moms nominate other moms, preschools or themselves for a gift by completing the form below. Starting August 10th: Mompact, mom business owners, Boogie Wipes, and other generous participants select tags from the list. August 11-15th: Gifts are shipped. 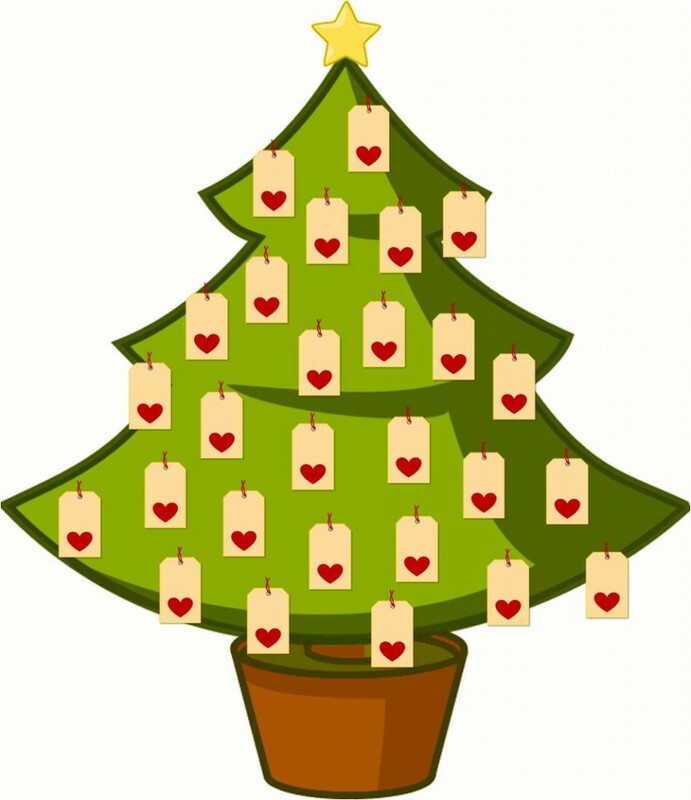 Our Giving Angels are currently picking tags. If additional gifts are available, we’ll announce it in our newsletter. Please be sure to subscribe if you haven’t already! You can still get some of the awesome prizes by RSVPing and participating in our Twitter party on August 13th and by entering our Giveaway below! We also have amazing deals available in our Shop.